The ICEX Program is a collaborative effort between California Polytechnic State University, Harvey Mudd College and the University of Malta. ICEX is an opportunity for students to apply their technical knowledge in an international context and to increase global citizenship across campus. 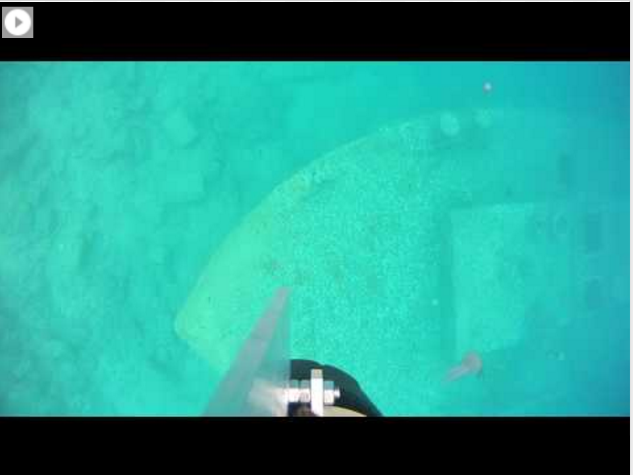 The 2016-18 program is a new project focused on Intelligent Shipwreck Mapping with AUVs with the Cal Poly component being focused on the visualization aspects of the mapping project. A link to the ICEX program, including information about the program. 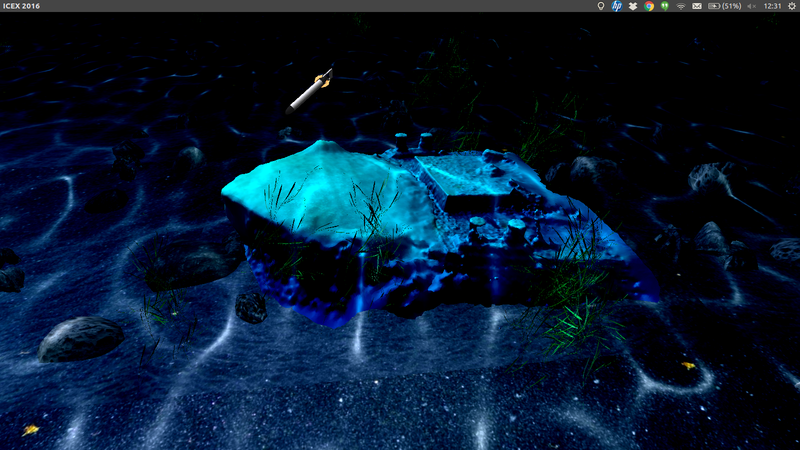 Link to some of the meshes of the shipwrecks reconstructed from our work. 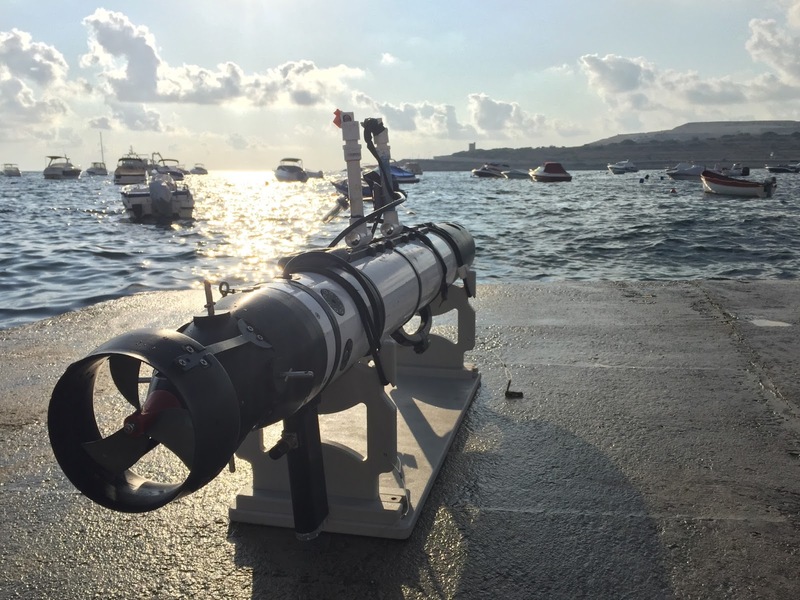 The prior project (2011-2013) the program focused on deploying ROVs into ancient Maltese and Sicilian cisterns (underground water storage systems) and marine caves so that sonar and video data could be used to construct maps and visualizations. 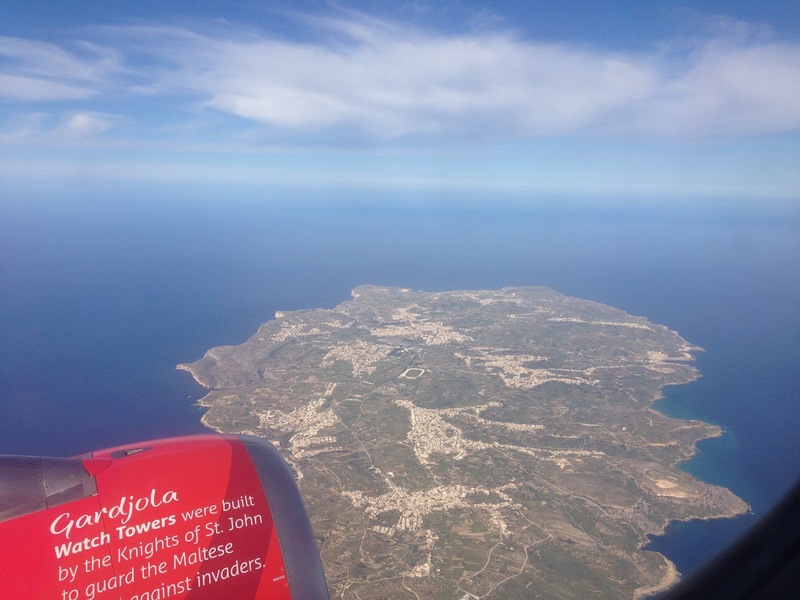 For more information about the past ICEX programs: Malta Mapping project. A link to the 3D Cistern files.Note these are WebGL files of Malta and of some of the cisterns we have mapped and created geometric models for (newer web browser required). To get an idea of what it is like to participate in program, you can check out the 2013 blog . And you can check out the 2015 blog .